The upcoming sci-fi action-thriller stars Will Smith, Clive Owen and Mary Elizabeth Winstead and is set to bow Oct. 11 in North America. Fosun Pictures has joined Skydance and Paramount Pictures as a global partner on Ang Lee’s upcoming sci-fi action-thriller Gemini Man, the three companies revealed Wednesday in a statement. Gemini Man stars Will Smith as an elite assassin, who is suddenly targeted and pursued by a mysterious young operative who seemingly can predict his every move. Directed by Lee and written by David Benioff and Billy Ray, the film also stars Clive Owen (Children of Men), Mary Elizabeth Winstead (10 Cloverfield Lane) and Benedict Wong (Avengers: Infinity War). Paramount has set the film’s North American release for Oct. 11. 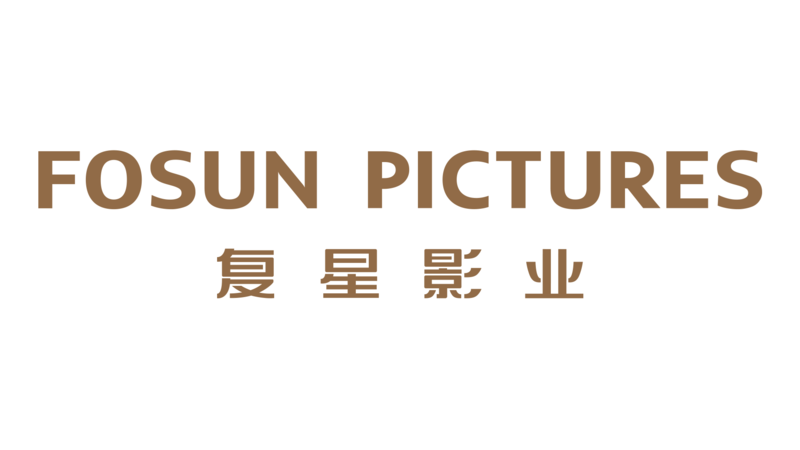 Fosun Pictures is a film subsidiary of the massive Chinese conglomerate Fosun Group, which is listed on the Hong Kong Stock Exchange and claims total assets of over $90 billion. The company’s interests span the insurance, real estate, lifestyle services, fashion and hospitality sectors, among others. Like Dalian Wanda Group, HNA and other Chinese conglomerates, the company embarked on an overseas acquisitions spree about five years ago, snapping up majority control of a number of well-known international brands, such as Club Med, French fashion house Lanvin, Cirque du Soleil and others. Wednesday’s announcement didn’t make clear whether Fosun will participate in Gemini Man‘s global box office earnings as a full-fledged co-producer and co-financier, or if the company will simply take a portion of the film’s China revenue in exchange for local marketing efforts. Fosun previously co-financed Lee’s rare misfire Billy Lynn’s Long Halftime Walk (2016) via Jeff Robinov’s ailing Studio 8, which the Chinese company partly owns.